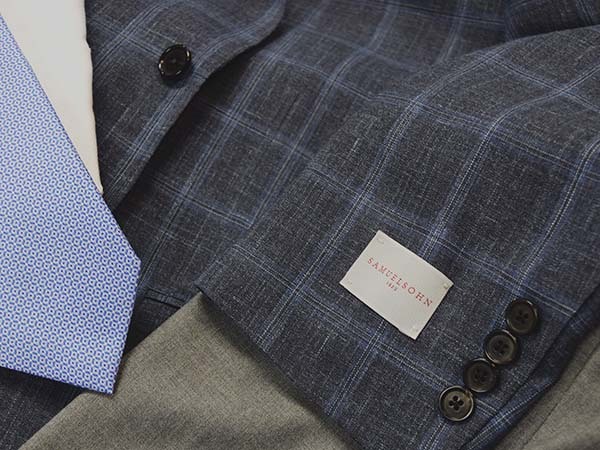 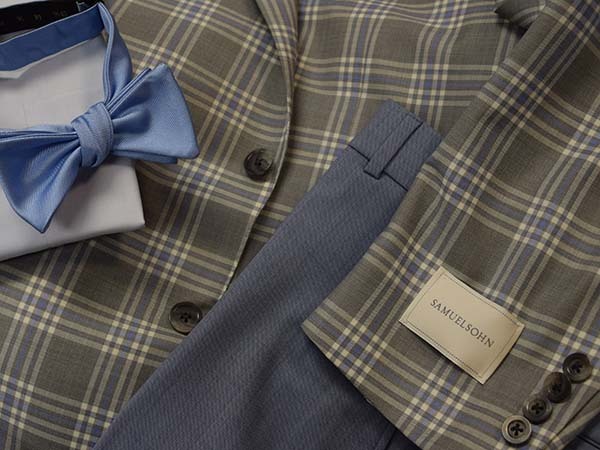 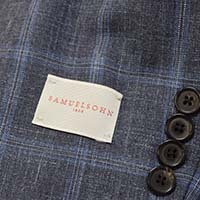 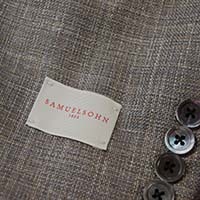 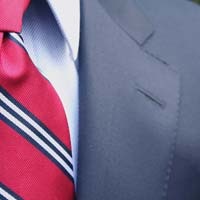 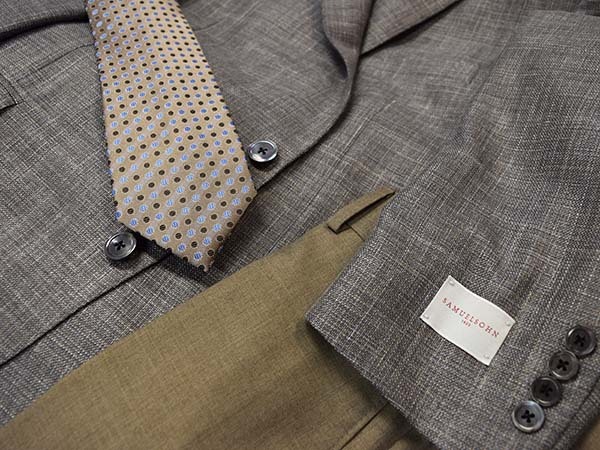 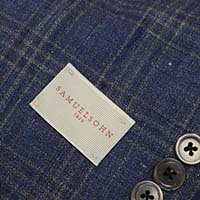 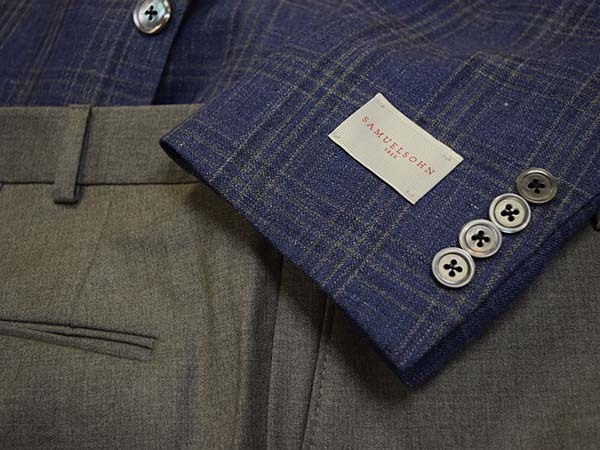 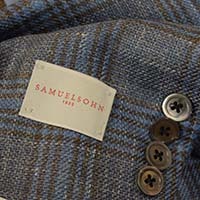 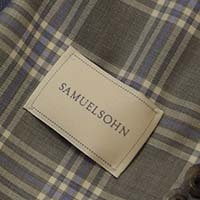 Samuelsohn tailors sport coats using the finest fabrications from around the world. 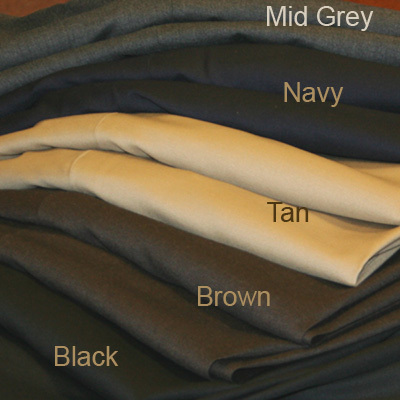 We have inventory in the pictured garments below. 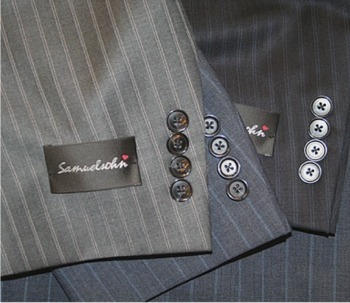 We can get the fabrics below made to your size within 4-5 weeks. 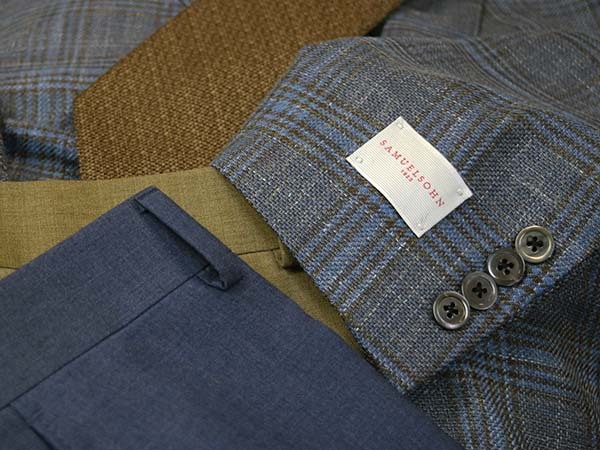 Call us at 866-666-7550 to discuss your sport coat needs.